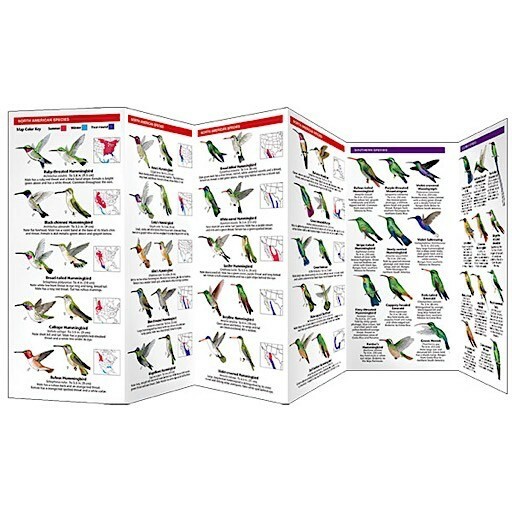 A guide to the jewel of the bird world! 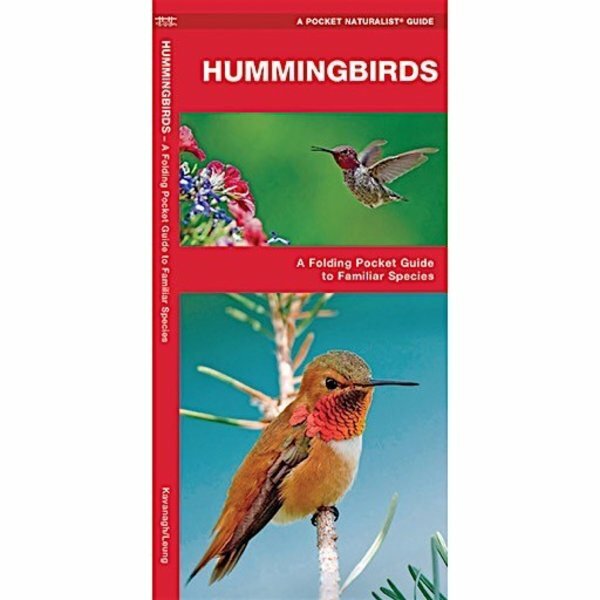 This beautifully illustrated waterproof pocket pamphlet highlights the males and females of 20 US and Canadian species of hummingbirds. Also included is information on their anatomy and how to attract them to your yard. Made in the USA. Dimensions: W4 x H8.25 inches, 22.25 inches wide when folded out.